Back in the good ol' days, when a tragedy occurred in a community, it was the women who came flocking to each other. They would take care of the children, cook, clean, do laundry, and help their fellow mama-friend grieve; whether it was the loss of a husband at war, a stillborn baby, or losing a child to polio, the mama had a community around her to support her, lift her up, and grieve for her child or spouse in those moments when the grief was just too heavy to bear. 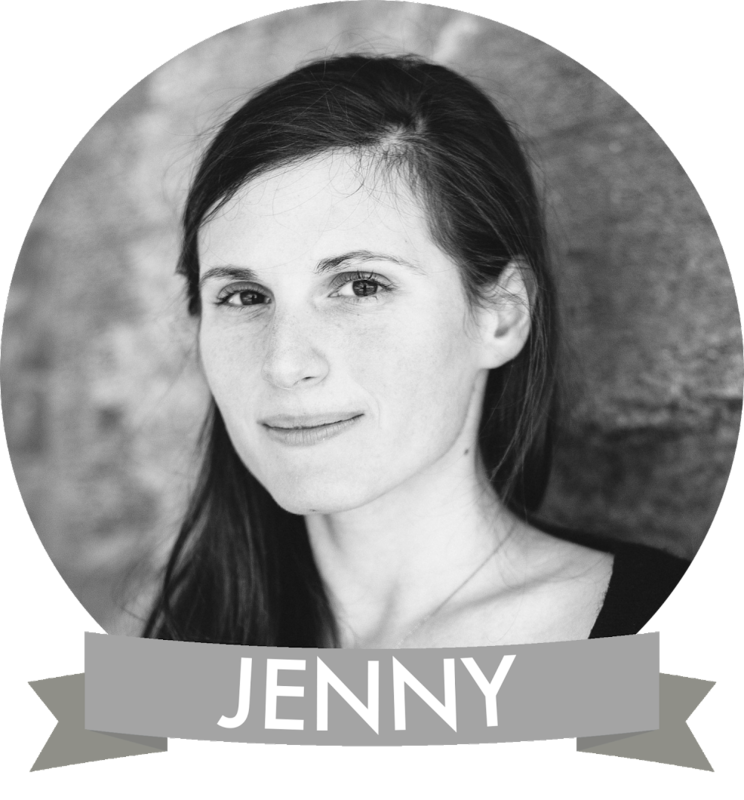 Over the last year, I have been part of a small group of women, in an online community. There are only two hundred of us, so you get to know the names, stories, and children's lives pretty well. We share our house-hunting, weekly menus, parenting ups and downs, and most recently, our tragedy. We live in literally all corners of the world, from New York, to England, to New Zealand, but, when once of us needs help, a hug, or just to vent, someone is always, always on the other end of the computer. Yes, it sounds pretty weird: how can you be so connected to women whom you've never met (though, I have two in-real-life good friends from the group, and one woman I went to college with!)? Well, I guess, for someone who met their husband online, the concept just doesn't sound too odd to me! I care for these women and their families. When they suffer, we all do. One of these amazing women, Tessa, from New Zealand, has a little girl named Eva. Eva was born with an extremely rare disease called CHARGE Syndrome, and though she could not see or hear, she was as close as any baby to her mama, laughed, giggled, loved the sunshine, and loved hugs and kisses. Eva's life was not easy, and full of doctors and tests, but Tessa charged onward for her daughter and gave her a beautiful life. Though Eva had CHARGE, she was doing wonderfully, which is why when all of us mamas in America woke up on February 25th to devastating news, we were floored. Tessa let us all know that Eva had passed away, suddenly, from a small respiratory issue. Like any baby with a small cold, she was having trouble breathing, and then, in front of her mother's eyes, she passed away. I can't even write this without crying. My Mama-Group got to action immediately. We may not be there to attend the funeral, or hold Tessa's hand, or cook her dinner, but we did everything we could to make her know we were there for her, no matter what. Just as she would do for us. There are care packages, flowers, money being raised, and then, we did what any community would do: we sat vigil. We declared that on 8PM EST (which is when the funeral began in New Zealand), March 1st, for 24 hours, we would each light candles and post our candles on to our community page. For 24 hours, only candles. Only Eva. Only Tessa. We communicated to Tessa our love and strength before and after the funeral. We wanted her to know that for 24 hours (and always, obviously), we, 200 women (and more in other mom groups, too! ), would be holding the grief when it got heavy. We were praying for them, thinking about them, and holding them in our hearts. Tessa has been keeping a blog chronicling Eva's amazing life, and I implore you to read it. I just wanted to make a few shout-outs: first, to Hillary Frank for starting the Longest Shortest Time group on Facebook, for it is through that group, that two smaller groups have formed, which have been a steadfast place for Tessa to fall apart within. Secondly, the mothers in these groups who got to work as fast as they could and have worked non-stop creating videos, cards, sending gifts, and love...you're amazing. And lastly, to Tessa: thank you for sharing Eva with us. We have loved watching her grow, her smile, and her brilliant life. She has taught us all more in her life than most people can teach in theirs. We are here for you on this long journey. Our villages may be different now, but a mama is a mama. I have never seen such devotion, love, and strength in a group of women. We may not hang our apron up in her cabin and sit by the fire with her, but we are just an email, message, text, and "like," away. 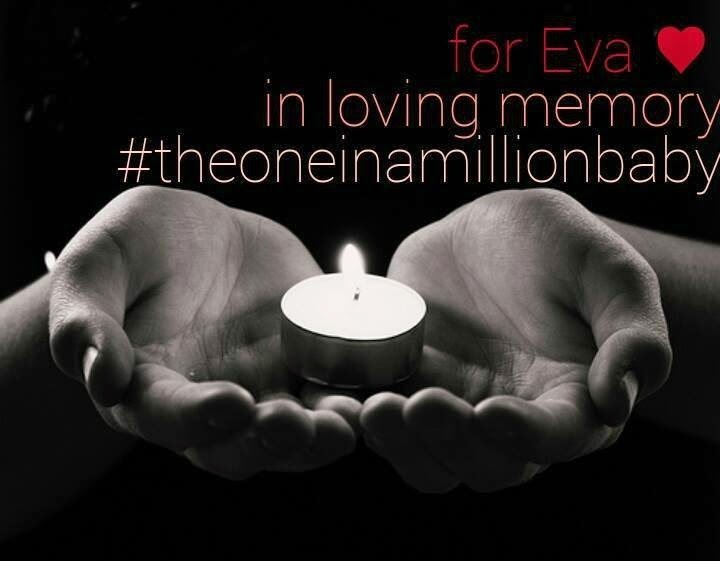 If you'd like to light a candle for Eva, please do so, and share with #theoneinamillionbaby. Beautifully said, Olivia. Thank you. 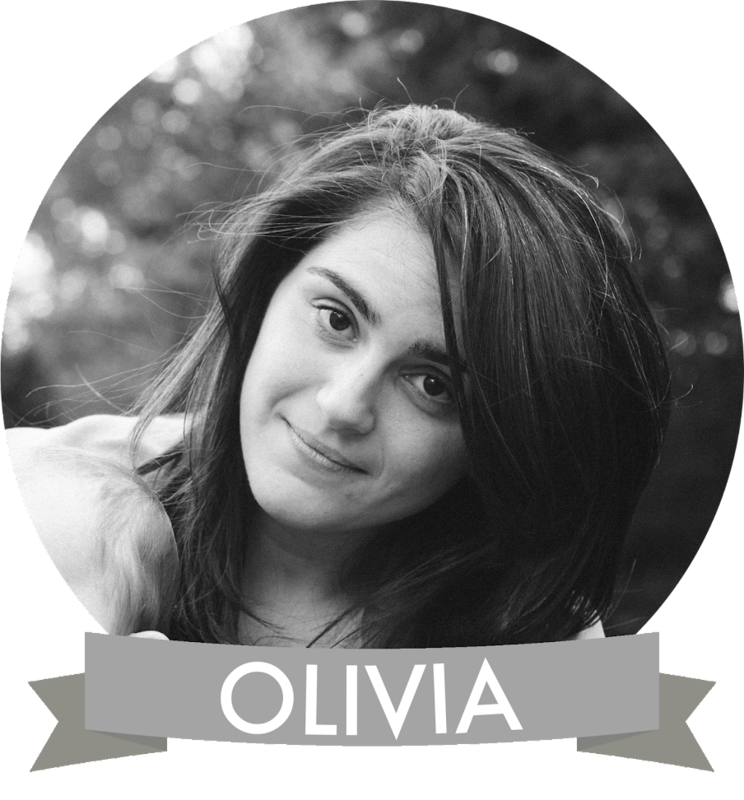 You really are the Very Lovely Olivia. Thank you so much for this post. You make our group in a hundred different ways, and we are so grateful for your vibrant, caring presence.